Located in Albufeira, this unit is 350 metres from Oura Beach. Two Bedroom Apartment - Bicos R features access to a green garden, sun terrace and an outdoor swimming pool. Edificio Coral by Albufeira Rental features accommodation in bright apartments which have access to 2 outdoor swimming pools. 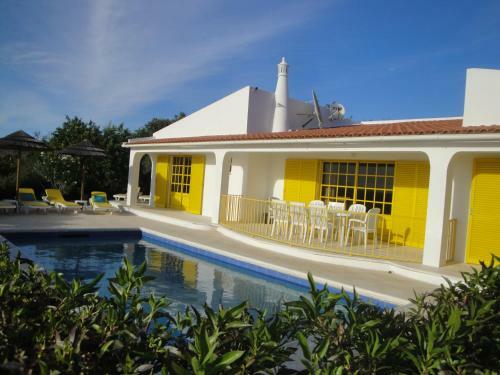 This property is an 8-minute drive from the historical Albufeira centre.